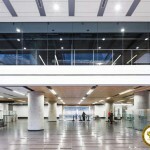 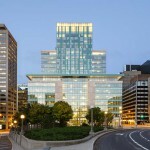 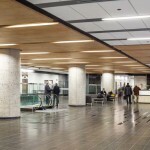 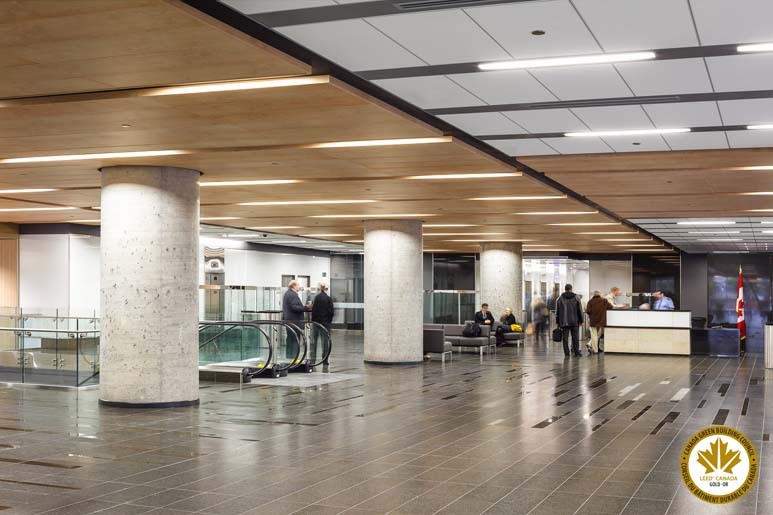 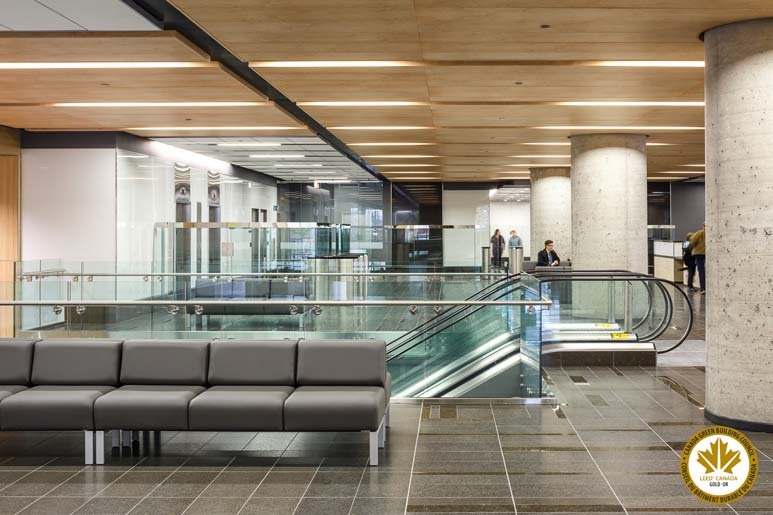 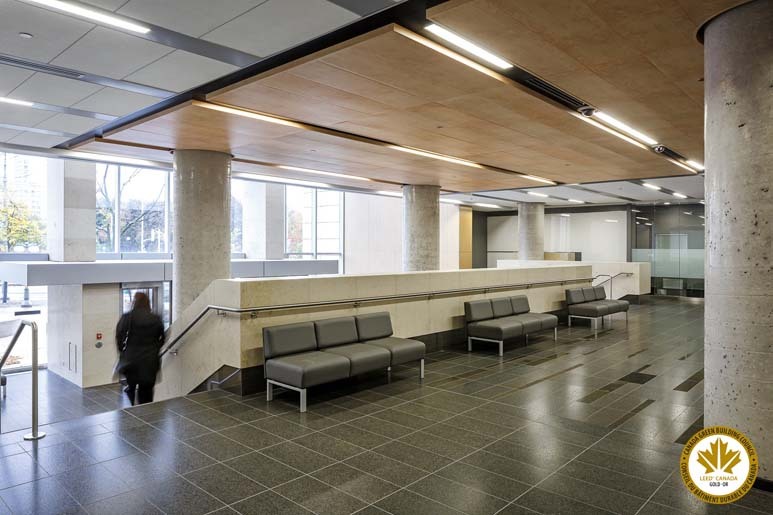 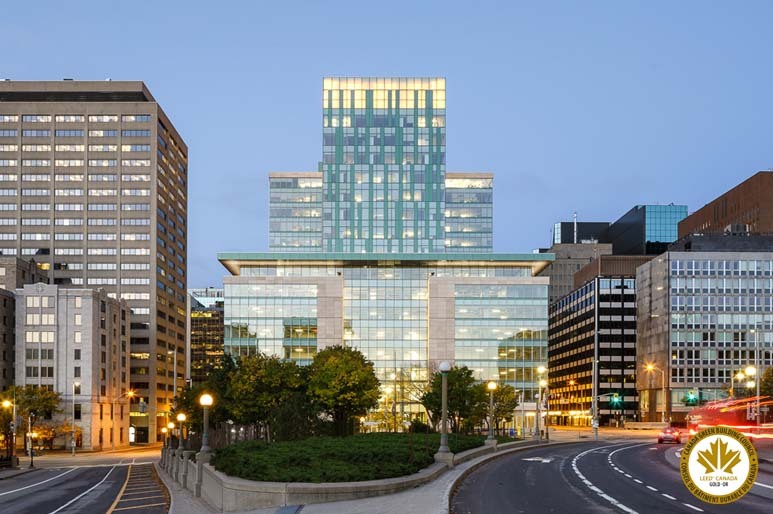 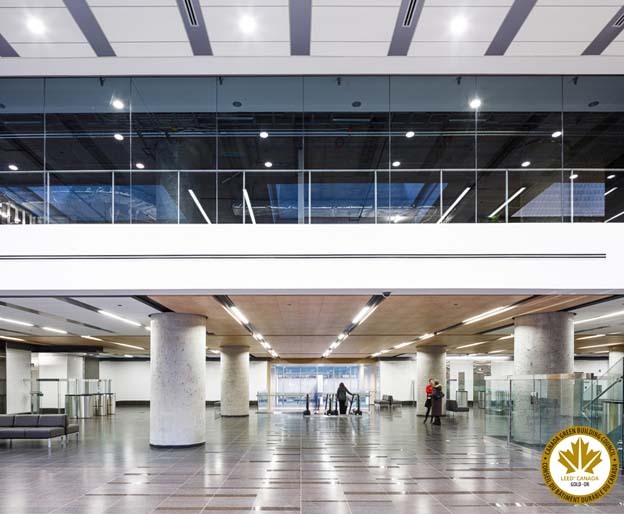 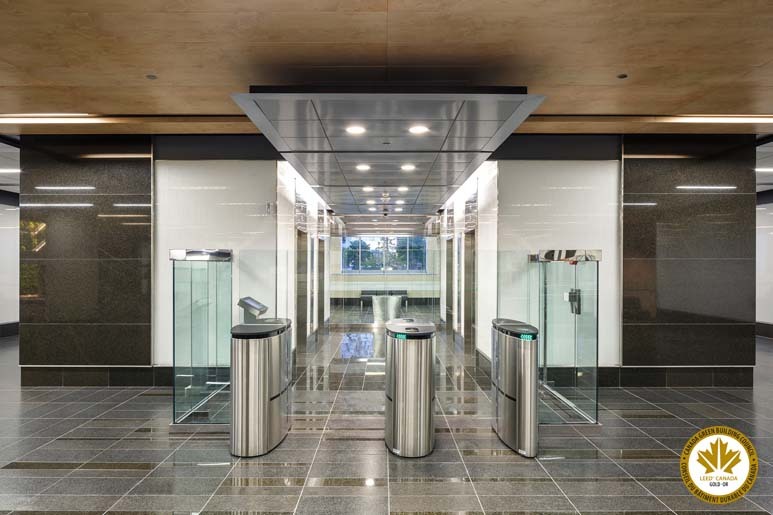 In joint venture with national architectural firm Dialog, MCROBIE Architects + Interior Designers was the Prime Consulting Architect for development of crown-owned lands for a $250 million, 650,000 square foot, 17-storey federal office complex. 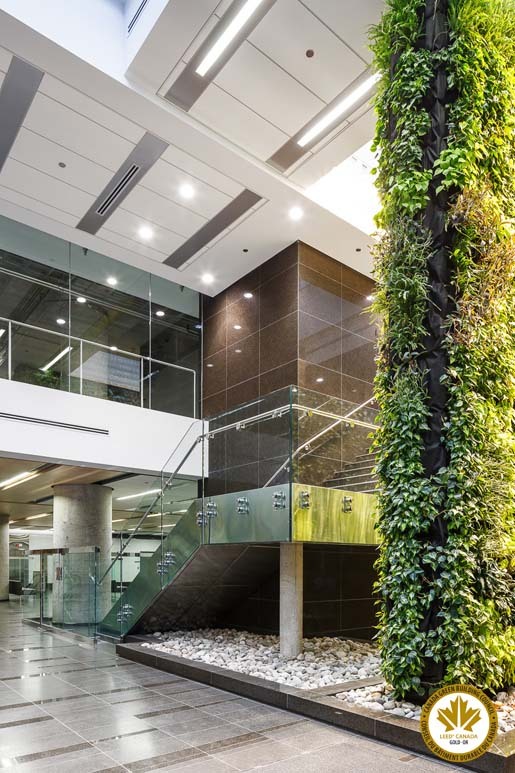 Located on the Capital’s ceremonial route alongside national monuments and institutions, the landmark building boasts a myriad of features including a high-tech curtain-wall system, limestone cladding, granite lobby finishes and a two-storey high living wall. 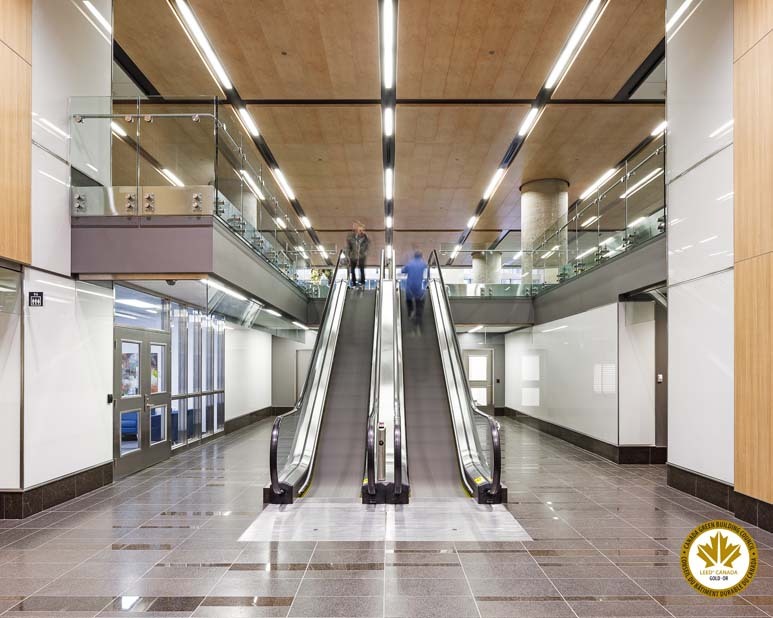 The street-level facades were designed to create inviting pedestrian environments accessible from three streets and contain mixed retail. 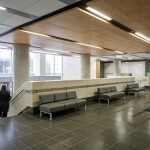 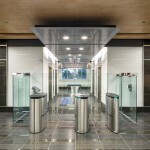 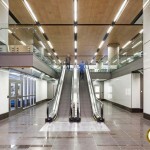 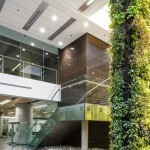 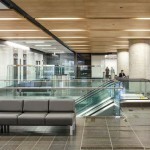 The building also incorporated a wide range of sustainable design features earning its LEED Gold certification. 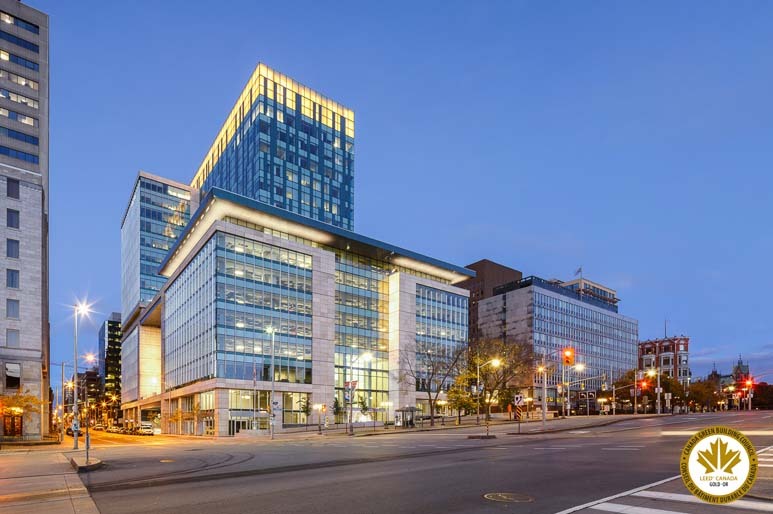 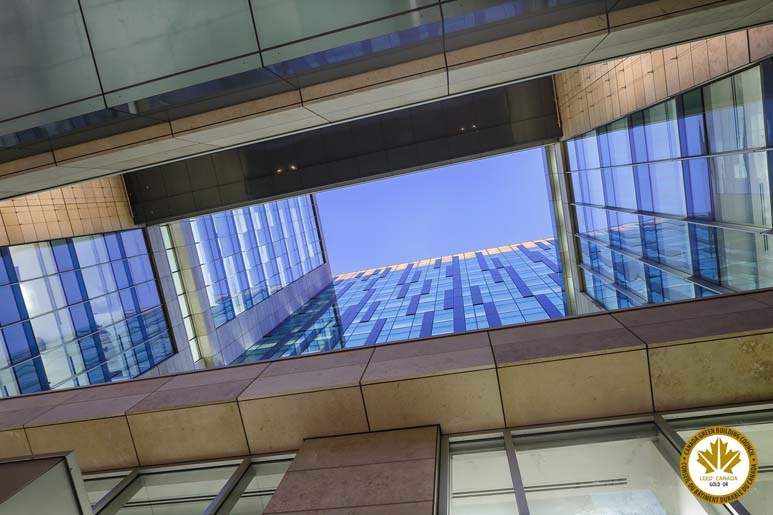 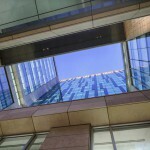 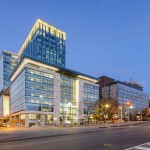 90 Elgin Wins Urban Design Award!